Audio Bible For Listening On Electronic Media In Headphones. Bible And Audio Headphones On A White Background. Lizenzfrei Nutzbare Vektorgrafiken, Clip Arts, Illustrationen. Image 99932955. Standard-Bild - Audio Bible for listening on electronic media in headphones. Bible and audio headphones on a white background. 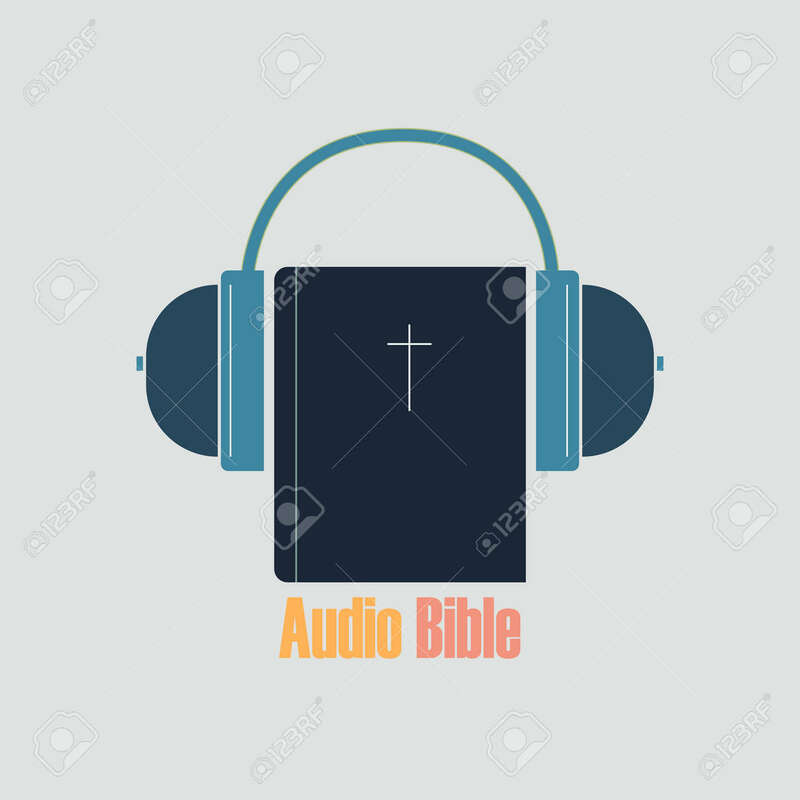 Audio Bible for listening on electronic media in headphones. Bible and audio headphones on a white background.